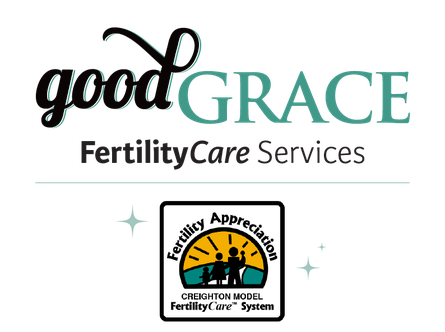 Laura Hobgood, PharmD is a FertilityCare™ Practitioner who provides professional instruction in the CREIGHTON MODEL FertilityCare™ System. The system is an effective, holistic, and natural alternative to hormonal contraception. Hobgood Pharmacy offers classes to help each individual woman unravel the mysteries of her menstrual cycle. With a few minutes of daily observations and the charting of certain biological markers, the CREIGHTON MODEL System gifts a woman with a way to monitor her fertility & gynecologic health. NaproTECHNOLOGY, a new woman's health science, can be applied for diagnosis and treatment of many reproductive health problems. The CREIGHTON MODEL method can be used for a woman's entire procreative life, and can be used by couples to achieve as well as avoid pregnancy. Interested in learning more? Email Laura Hobgood, PharmD, FCP at hobgood.crms@gmail.com or call (337) 602-6024.